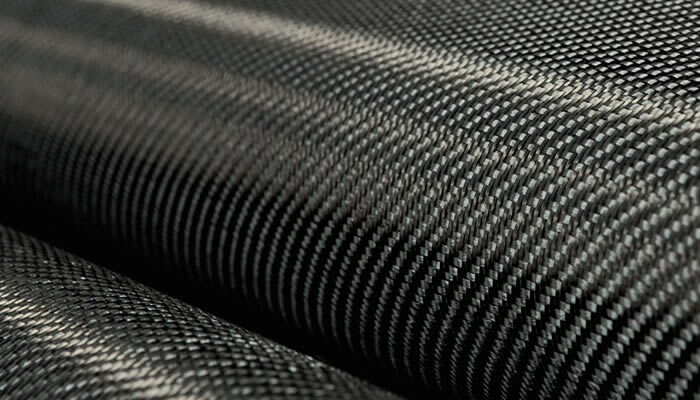 Standard prepregs are run with Mitsubishi Pyrofil fibres. 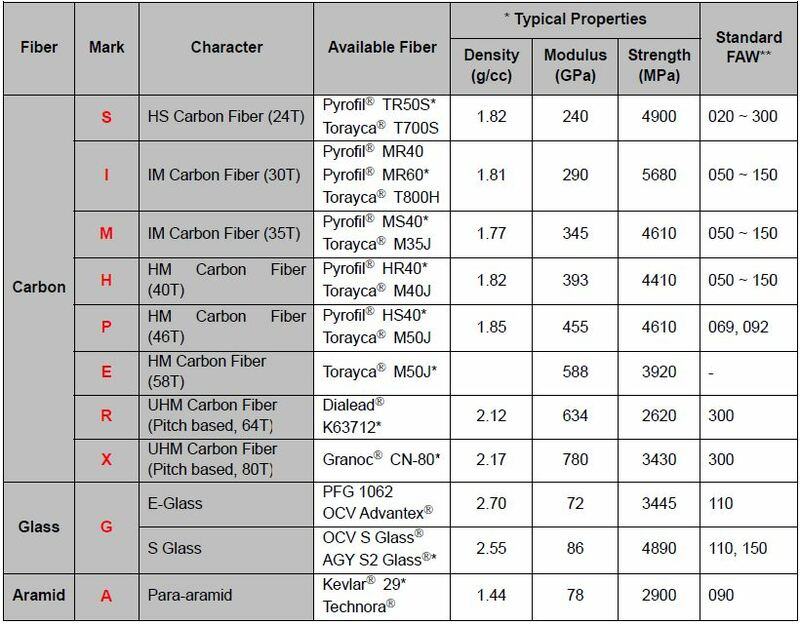 The table below provides a list of those fibres used and the equivalent Torayca fibre. Fibres up to and including high modulus (46Ton, 455Gpa) are available in a wide range of standard weights and at other weights to order. Click on the table to enlarge. We are holding stock in the UK of UD prepreg from 20 gsm to 200 gsm, plus 1k and 3k fabrics, plain weave and twill. 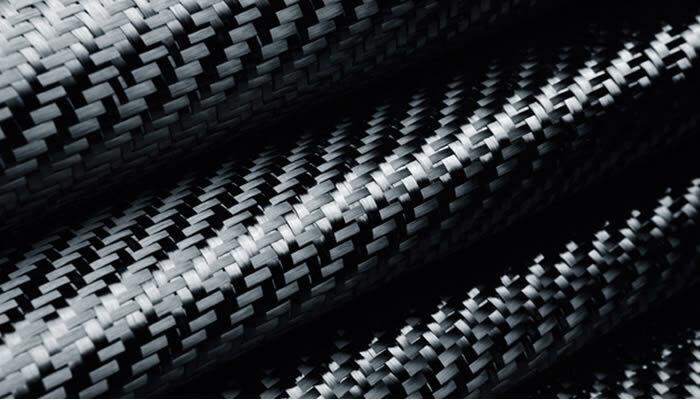 The pricing of the lightweight prepreg is very competitive and at 1 metre wide can save time and waste in pattern cutting and offer the option of replacing one layer with two or more for increased composite performance. 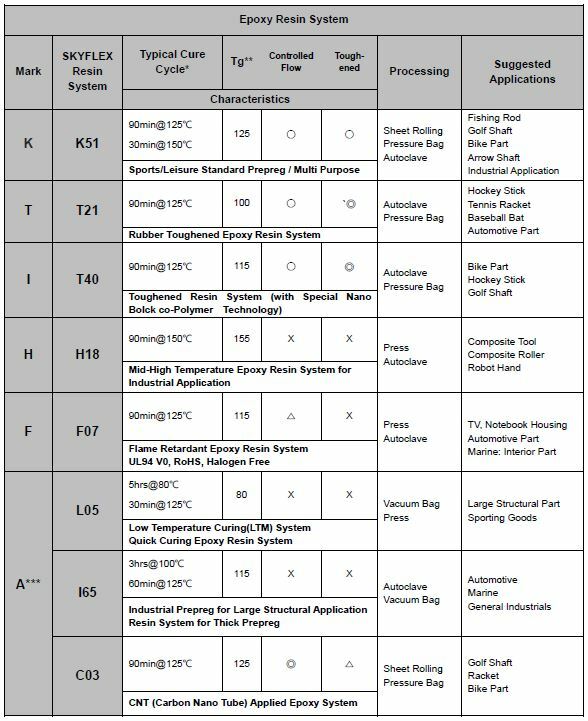 The following table summarises resin systems available.